If you’re searching for pain relief and live in the Troutdale area, visit Starkwood Chiropractic today! Our expert chiropractors can help relieve your neck and back pain through our effective spinal adjustments. Chiropractors are the only medical professionals trained to administer spinal adjustments to correct subluxation. Our Troutdale chiropractic doctors are well-versed and highly trained in the practice of spinal adjustments. With over 30 years of chiropractic experience, they have seen it all. Many people take pain medication to mask their pain. A chiropractic spinal adjustment is a safe and natural alternative that will treat the source of the problem, not just the pain symptoms. Using firm yet gentle hand thrusts, we can maneuver the joints and ligaments in your spine back into their natural, symmetrical alignment. It may take several sessions for a complete recovery, but you will likely notice a reduction in pain after your first treatment. Our chiropractic doctors are also well versed in the ways of nutrition and diet. They can recommend a diet and nutrition plan that can improve your health and make you feel great. A vast majority of your nerves travel up and down the vertebrae that form your spinal column. When those vertebrae are pushed out of their proper position, your nerves can become pinched or compressed. Aside from being very painful, if serious enough, it can have a serious effect on your entire body’s health. If you deal with chronic neck, back or shoulder pain, come and see us. 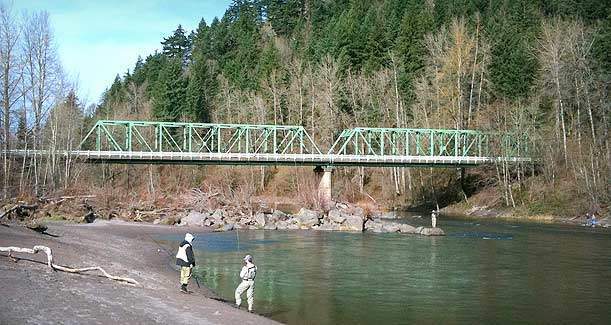 Our office is only a 20 minute drive from Troutdale, and is conveniently accessible from I-205 and I-84. You’ll find us conveniently near the corner of 111th and Stark Street. Contact us to schedule a free consultation. 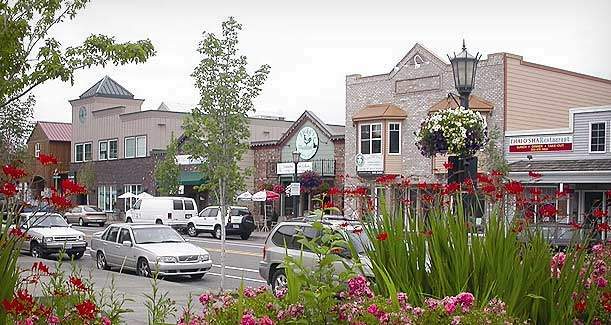 Troutdale is located just past Fairview and Wood Village on I-84 toward the Columbia River Gorge. It is a beautiful area and the lucky folks who live there have great access to a lot of great outdoor experiences including Mt. Hood, Gorge Hiking and much more. 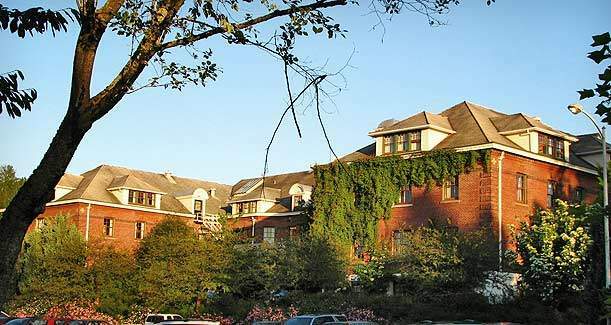 Many of our patients come from Troutdale for chiropractic care because we are located nearby and we understand what it takes to heal the structural problems associated with car accident injuries, sports injuries or work related injuries. Driving on I-84 can be a chore during rush hour and some people drive a little crazy. Accidents happen, and when they do, make sure you heal properly with Troutdale Chiropractic care that is tailored to your needs. At Starkwood Chiropractic we support the people of Troutdale, Oregon with quality chiropractic care options for every need. Give us a call today to learn more about how we can help you heal your pain issues, back problems or just fix that pain in your neck. Reynolds High School is located in Troutdale and we are very familiar with performing Sports Injury related chiropractic care for youth athletes. If your child is a student athlete at Reynolds High School dealing with pain or recovering from an injury, schedule an appointment with us today to discuss treatment options to get them back to feeling great and playing the sport that they love.